Some workers’ lives are worth more than others, according to Congress. If you’re killed in a factory or construction site due to blatantly unsafe conditions allowed by your employer, OSHA will investigate and likely issue citations and fine the employer if violations of OSHA standards are identified. Language in OSHA’s appropriations bill since the 1970’s has prohibited OSHA from conducting any enforcement activities on small farms (as long as they don’t also maintain a temporary labor camp). That means OSHA can’t investigate deaths on small farms, much less issue citations or fine an employer. And it doesn’t matter if it’s just one death, or 10 deaths. OSHA Is not allowed to set foot on the premises. Congress has a similar prohibition against OSHA enforcement of safety violations in certain small businesses. But in this case, there is an exemption to the exemption. OSHA is allowed to investigate and cite in the event of a worker complaint or a fatality. But not even a worker complaint or a bunch of dead workers will get OSHA onto a small farm. So, no inspection, no investigation, no findings of why the explosion happened, who was at fault or how to prevent similar tragedies in the future. Now I don’t know anything about this specific case that I haven’t read in the newspaper, but I do have extensive experience working with the powerful agriculture lobby which gets incensed that the federal government would ever think of meddling in small farms’ right to kill its employees without the interference of government bureaucrats. 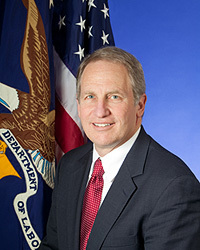 After OSHA mistakenly cited a farm that fell under the agriculture exemption in 2012, the agency re-wrote guidance defining where the agency was and was not allowed to enforce in small agricultural facilities. It turns out that figuring out exactly what a “farm” is isn’t easy. OSHA determined that a farm is where you grow stuff, but what about other processes that exist on a farm — such as processing of products (like apples into juice in machines that might crush hands or electrocute workers) or storage of agricultural products (like grain in grain silos that might explode). that are not related to farming operations and are not necessary to gain economic value from products produced on the farm, those activities are not exempt from OSHA enforcement. For example, if an exempt small farm maintains a grain handling operation storing and selling grain grown on other farms, the grain handling operation would not be exempt from OSHA enforcement under the appropriations rider. So, we are forced to assume in this case, that Andersen Farms, Inc. was only storing its own grain in the elevator that exploded, killing Maurice Kellogg. But we will never learn why the facility exploded, what safe work practices were violated, or how future incidents could be prevented. Fighting the powerful agriculture lobby (especially if you’re allegedly affecting “small family farms”) is a fools errand. It’s the so-called “third rail” of regulation. We did make attempts during the Obama administration to soften the exemption — to at least allow OSHA to investigate a fatality, without actually issuing citations. At least in that case, valuable lessons might be learned. But no dice. Not even workers’ lives can get in the way of free enterprise on small farm. This article was originally published at Confined Space on July 24, 2018. Reprinted with permission. America’s farm workers have always had it tough, toiling for endless hours in the fields under brutal conditions. But those workers do benefit from a unique income subsidy in the country’s industrial farming system: children. In every region of the country, bountiful harvests are regularly gathered by the tender hands of child poverty: several hundred thousand kids work on farms, typically to help their families survive. Those children who deliver crisp peppers and sweet grapes to the mouths of other kids every day represent the devastating social toll of the dysfunctional food industry. According to the National Institute of Occupational Safety and Health (NIOSH), between 1995 and 2002, an estimated 907 youth died on American farms—that’s well over 100 preventable deaths of youth per year. Advocates have for months been pressing the Labor Department to finalize a rule change that would help shield child farm workers from some of the most severe occupational hazards, such as handling pesticides and dangerous farm equipment, and would beef up protections for workers under age 16 (currently, children as young as 12 can legally work on farms, thanks to a loophole in federal labor law, and many younger ones work illegally). The reforms would largely impact youth in the migrant communities that fuel the agricultural labor force, filled with poor and Latino workers who are extremely vulnerable to abuse. 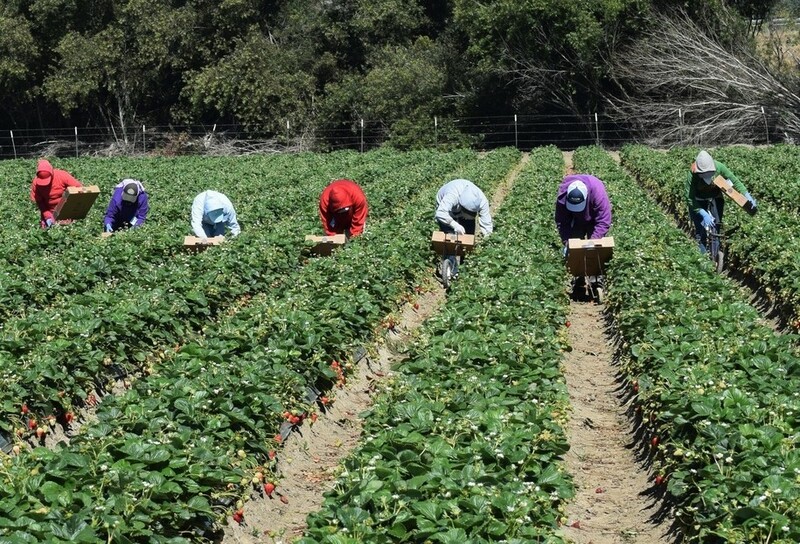 Under the banner of National Farmworker Awareness Week (March 25-31, consumer and labor groups are working to educate communities about egregious conditions on farms. Now that organizations like the Florida-based Coalition of Immokalee Workers have begun to rattle the food industry with colorful worker- and consumer-driven campaigns, Washington should be ripe for long-overdue reforms to curb the worst forms of child labor. But common decency has again been overshadowed by a well-oiled campaign by the agricultural industry lobby, which has pushed to block the rule changes by claiming that child labor reflects good old American values. Apparently, a great way to build kids’ character is pushing them into backbreaking, dangerous labor—rather than going to school or otherwise developing themselves in a way that’s less profitable for agribusiness. You might wonder how many of the bill’s sponsors regularly send their children to pick produce all day to cultivate “leadership” skills. The saddest aspect of this political debate around farm labor is that the most systemic abuses would not be stopped by just tightening child regulations—not even by enacting the stronger restrictions on child labor that lawmakers have previously proposed in the Children’s Act for Responsible Employment. Whatever the law says, the marginalization of the farm workforce makes comprehensive enforcement nearly impossible. Child labor is a symptom of a monstrous blight across the food system: consumers relish cheap prices and companies reap profits, and workers pay the human cost. Maybe that is an American value, of sorts. This blog originally appeared in Working in These Times on March 28, 2012. Reprinted with permission. 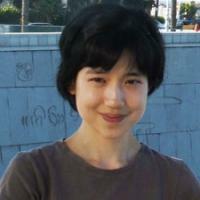 About the Author: Michelle Chen is a contributing editor at In These Times. She is a regular contributor to the labor rights blog Working In These Times, Colorlines.com, and Pacifica’s WBAI. Her work has also appeared in The Nation, Alternet, Ms. Magazine, Newsday, and her old zine, cain. Follow her on Twitter at @meeshellchen or reach her at michellechen@ inthesetimes.com.